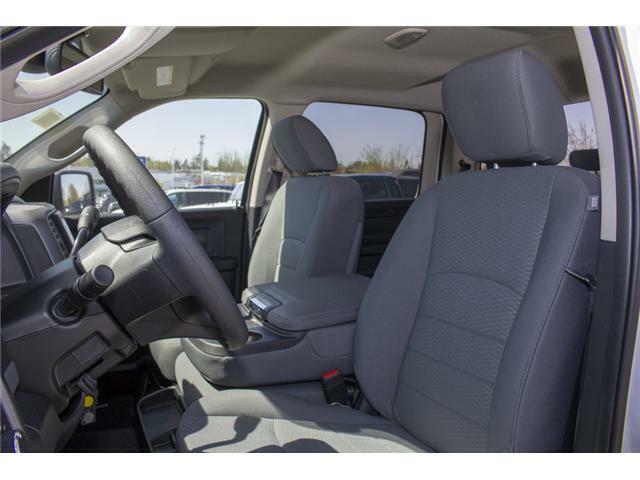 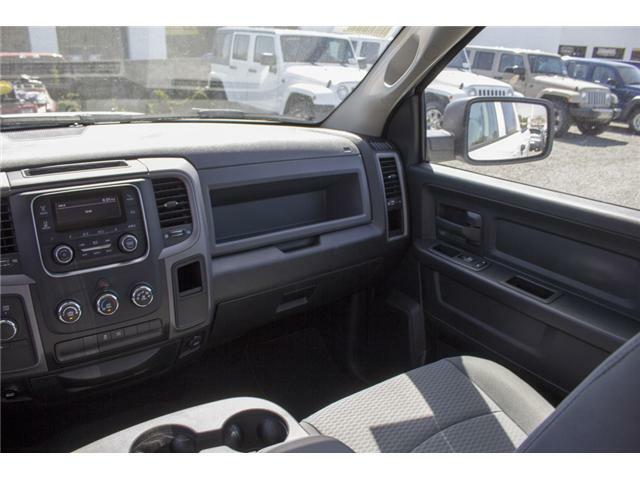 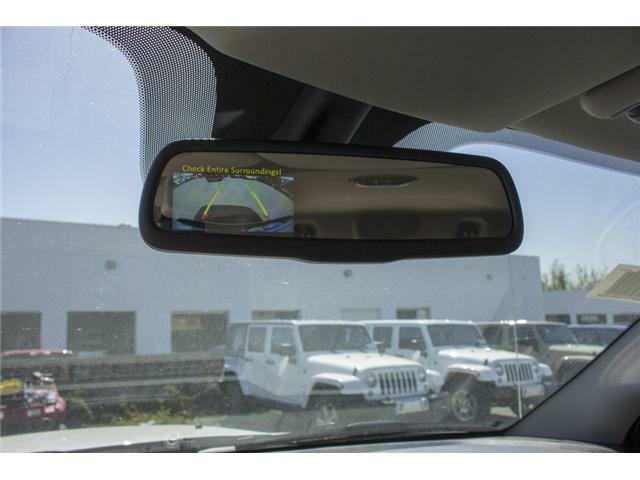 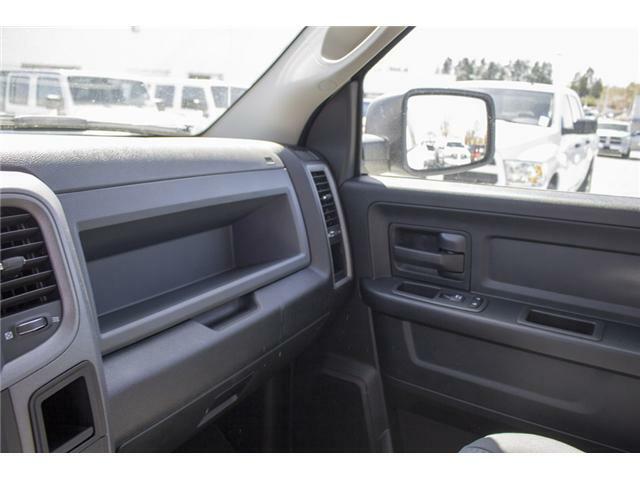 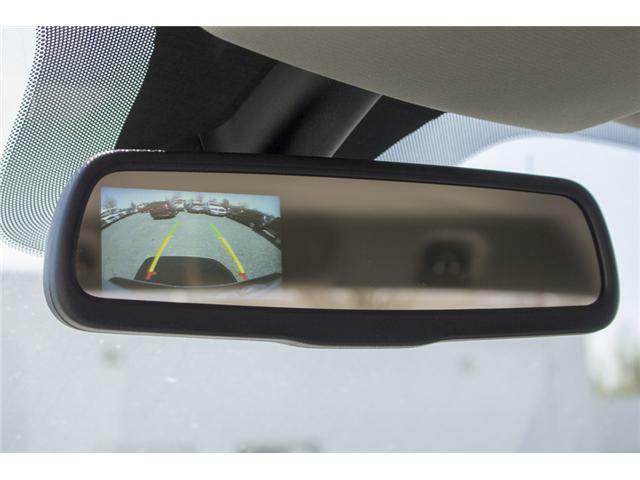 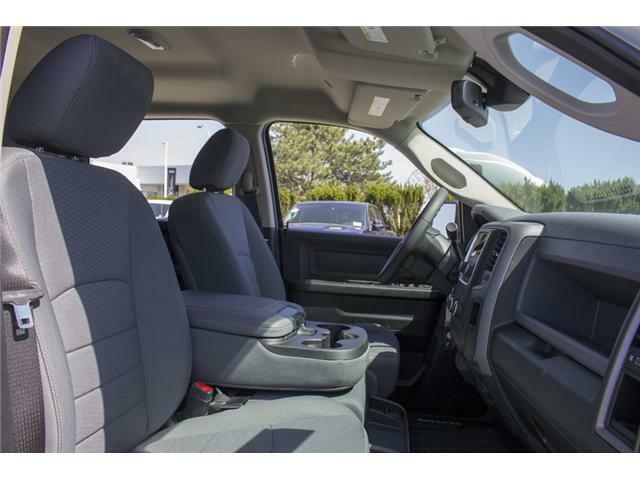 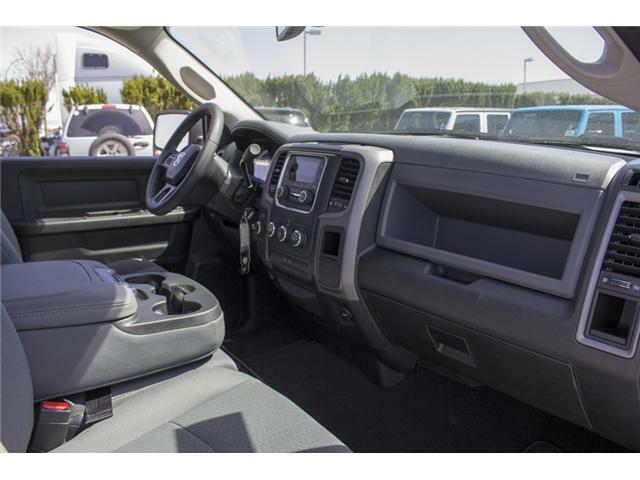 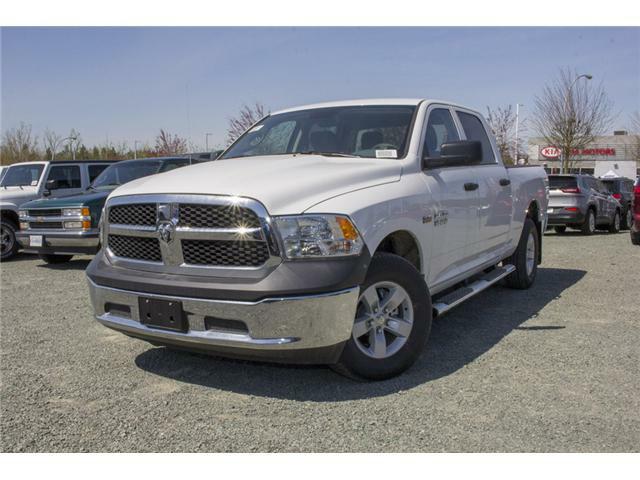 BLUETOOTH, BACKUP CAMERA, SATELLITE RADIO, TINTED WINDOWS, AUTO DIMMING MIRRORS, KEYLESS ENTRY, AUTO HEADLIGHTS, FOG LIGHTS, POWER WINDOWS, A/C, POWER MIRRORS, SIDE STEPS, LINED BOX, BENCH SEATS. 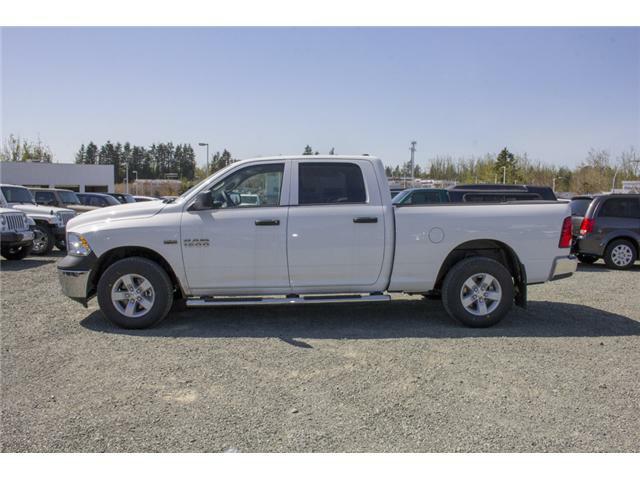 Though the 2018 Ram 1500 is one of the oldest designs on sale in the segment, it's easy to make the case that the Ram is still our favorite light-duty pickup. 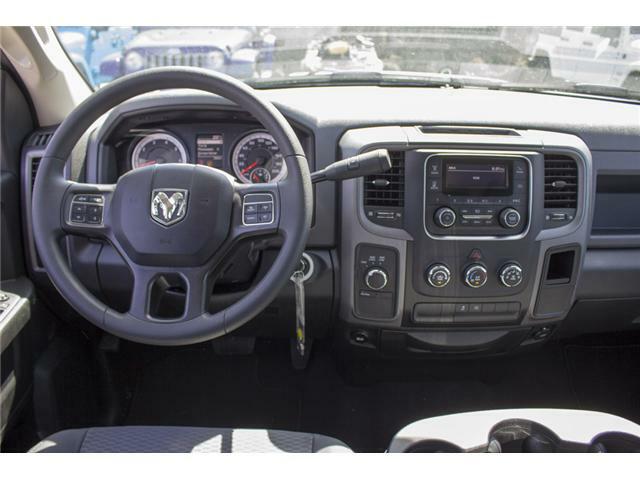 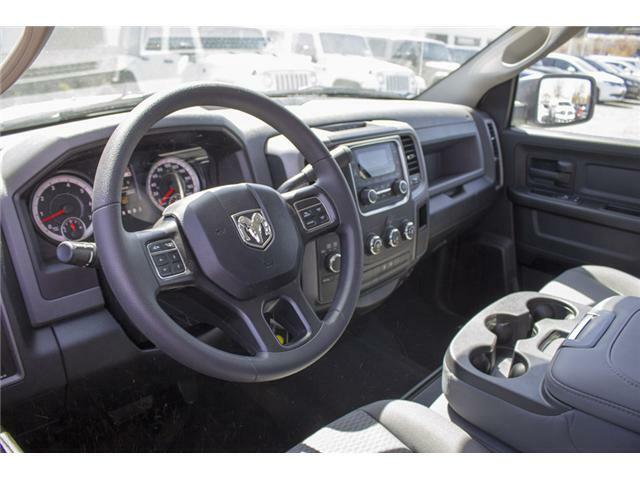 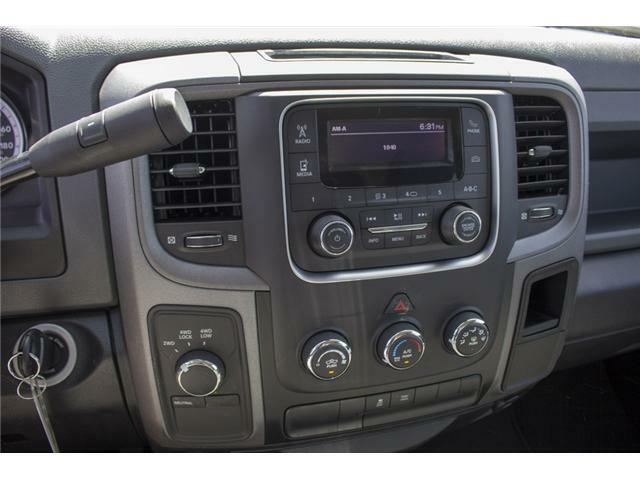 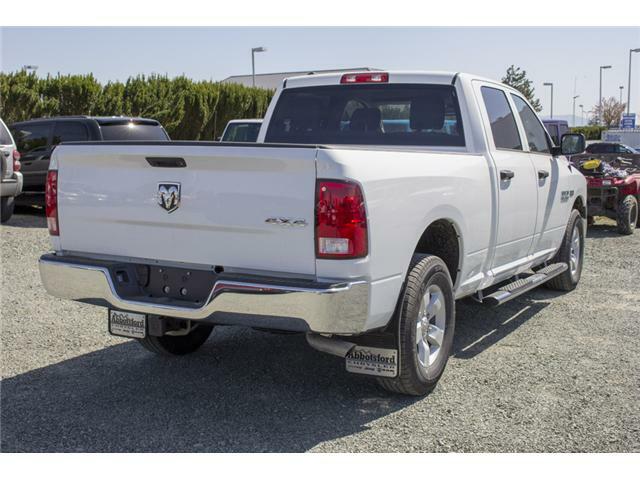 One of the primary reasons is the Ram's smooth ride, which is best in class. 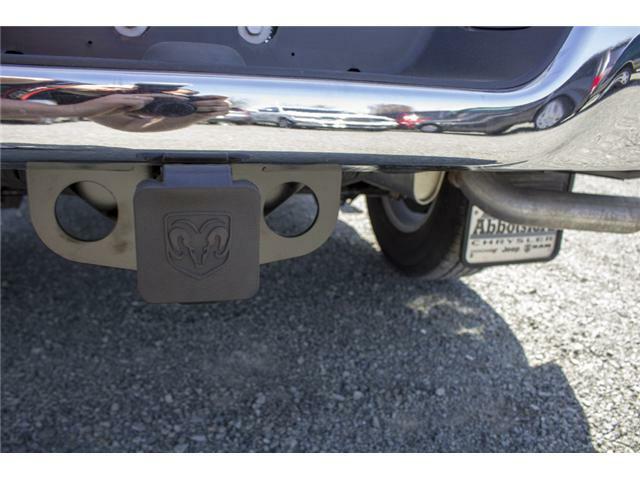 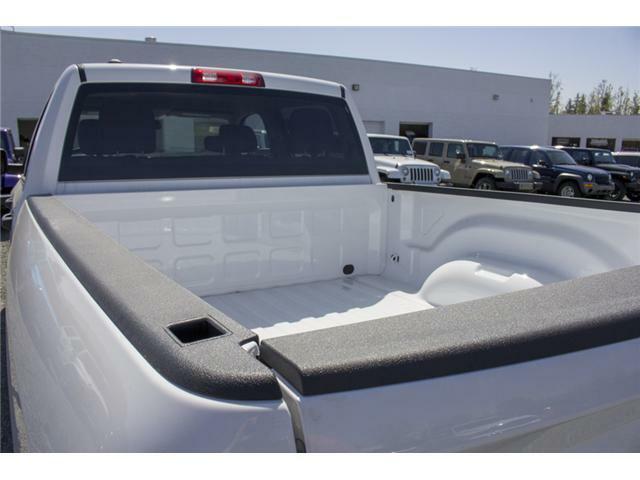 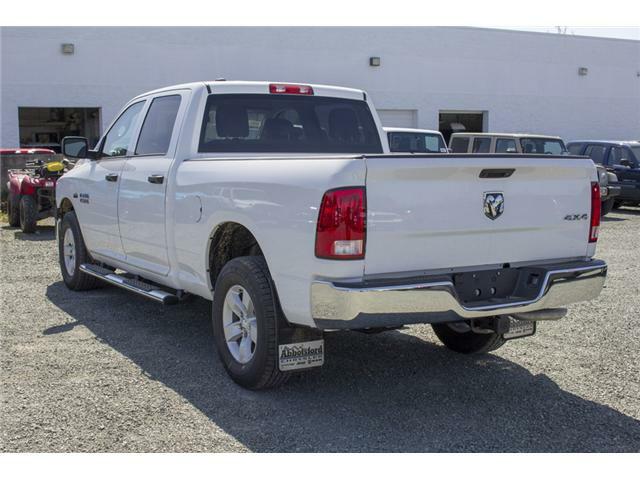 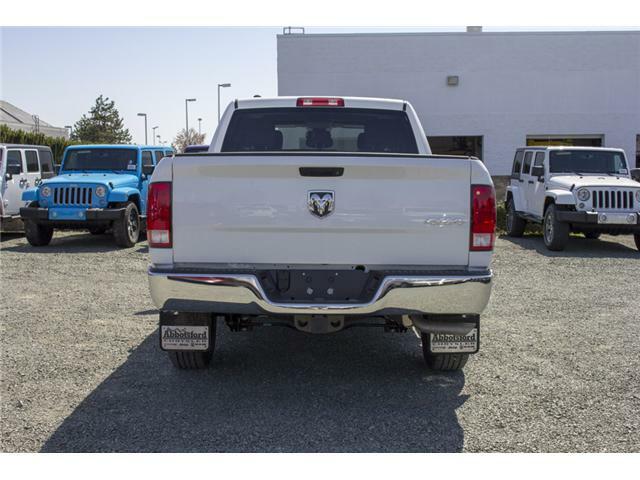 It comes about from the Ram's class-exclusive coil-spring rear suspension and available self-leveling air suspension. 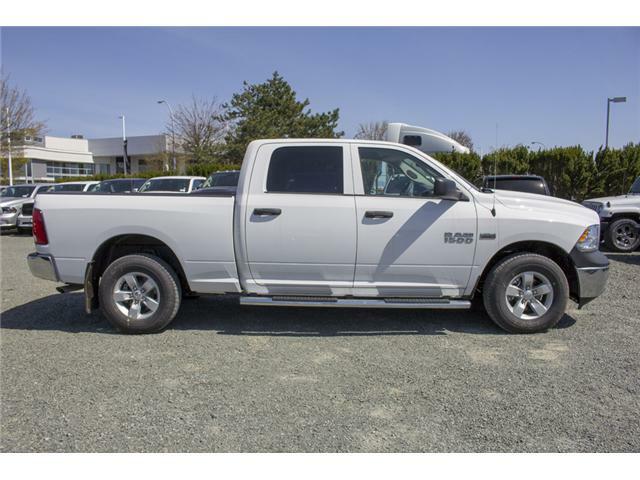 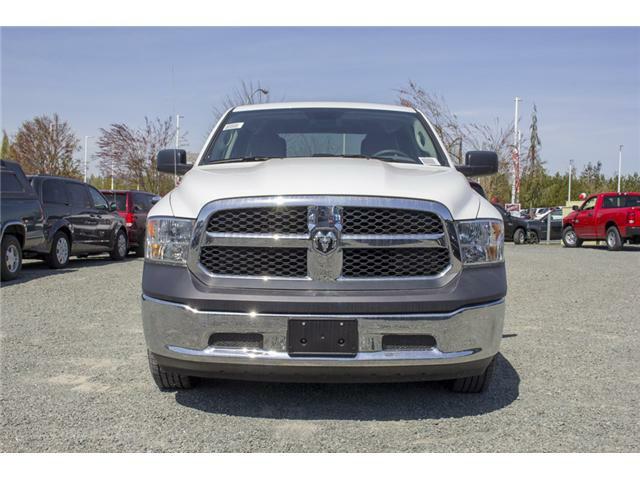 Abbotsford Chrysler, Dodge, Jeep, Ram LTD joined the family-owned Trotman Auto Group LTD in 2010. 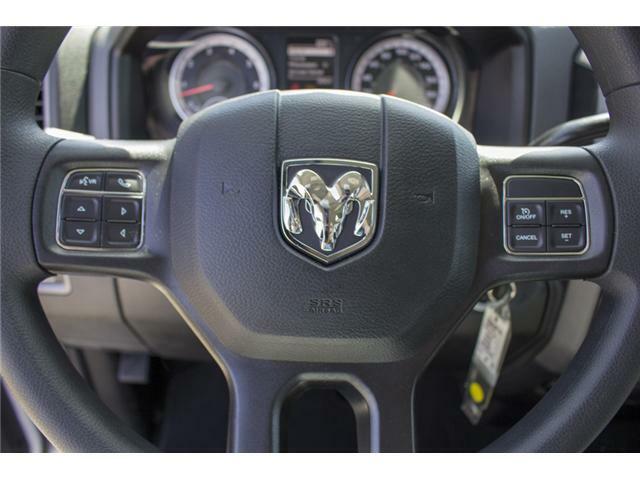 We are a BBB accredited pre-owned auto dealership. 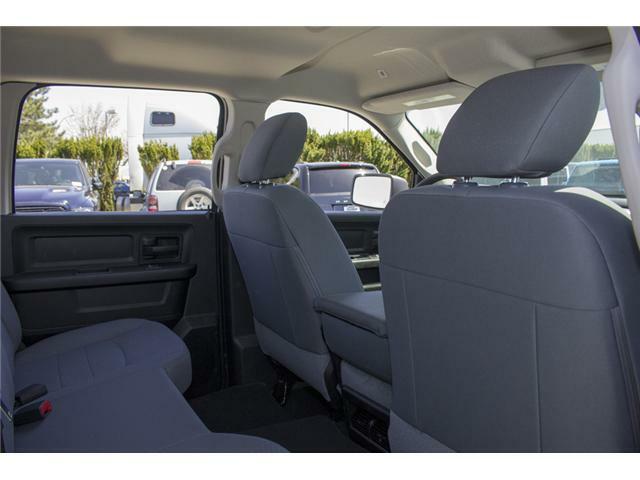 All our certified pre-owned vehicles come complete with vehicle safety reports and Car Proof history reports. 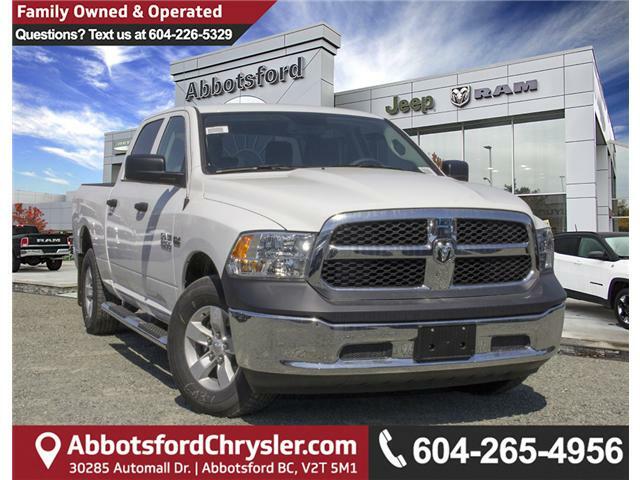 Check out our ever-changing inventory at www.abbotsfordchrysler.com *All Sales are subject to Taxes and Fees. 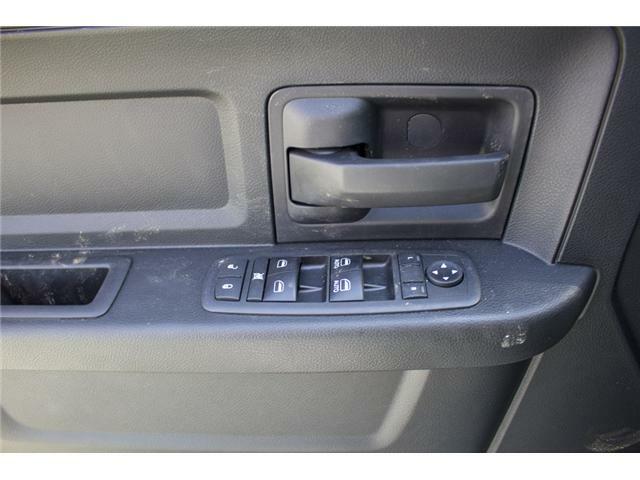 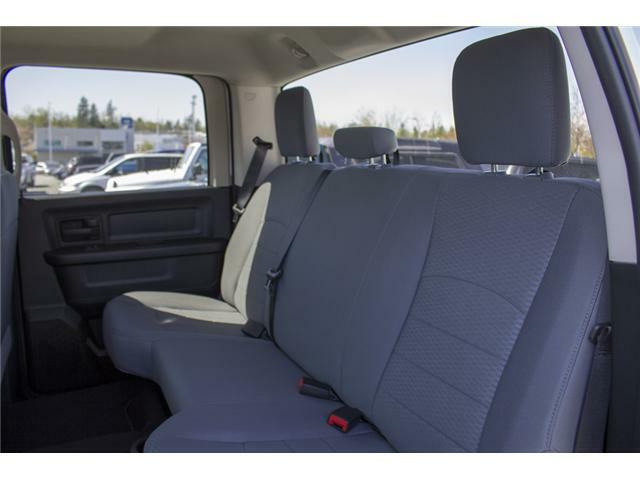 The second key, floor mats, and owner's manual may not be available on all pre-owned vehicles. 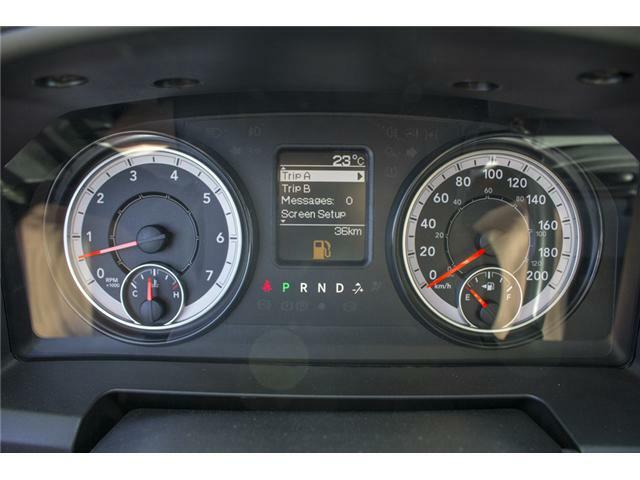 Documentation Fee $599.00, Fuel Surcharge: $99.00, Finance Placement Fee: $500.00 (if applicable).